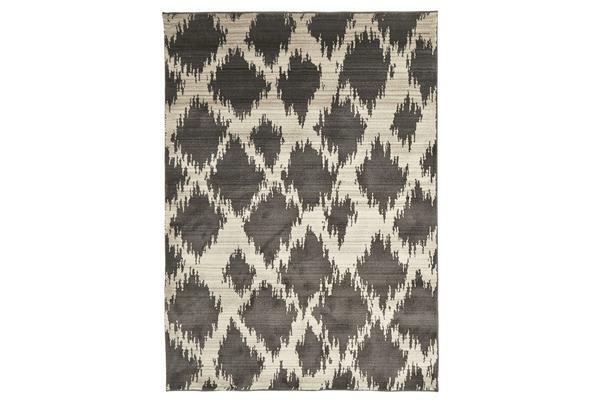 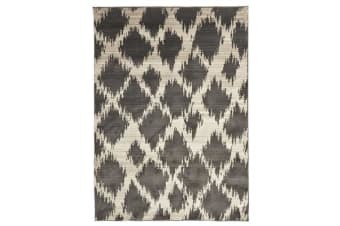 This rug’s Moroccan, tribal design is inspired by the styles of the Atlas Mountains and reproduced for contemporary, minimalistic taste. 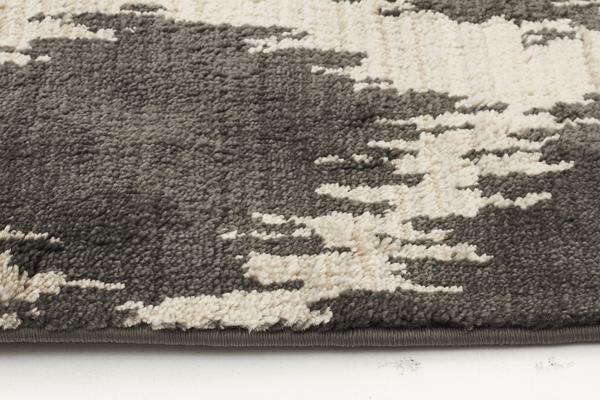 Hard wearing and with a very dense thick pile, the attention to detail can be seen in its intricate design and enduring quality. 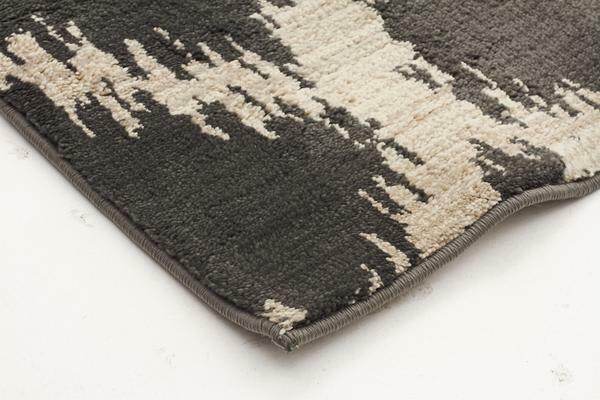 These new season rugs are sure to bring warm to any living space.